Download and unzip the ‘Metric_Child_Theme_UNZIP_ME.zip’ file to your computer. Locate the metric.zip file in the Metric_Child_Theme_UNZIP_ME folder on your computer and then click Install Now. 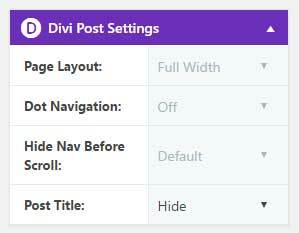 When the install is complete click on ‘Activate’, you will then see the Metric Child Theme as the active theme in your theme panel. Click on Import and upload Metric Theme Options.json. 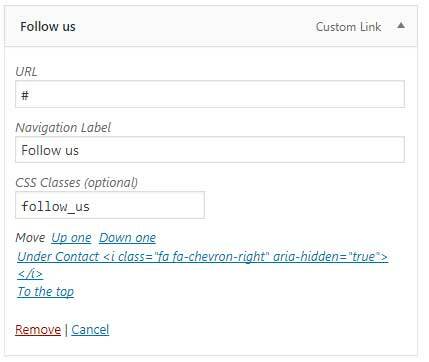 Click on Import and upload Metric Customizer Settings.json. 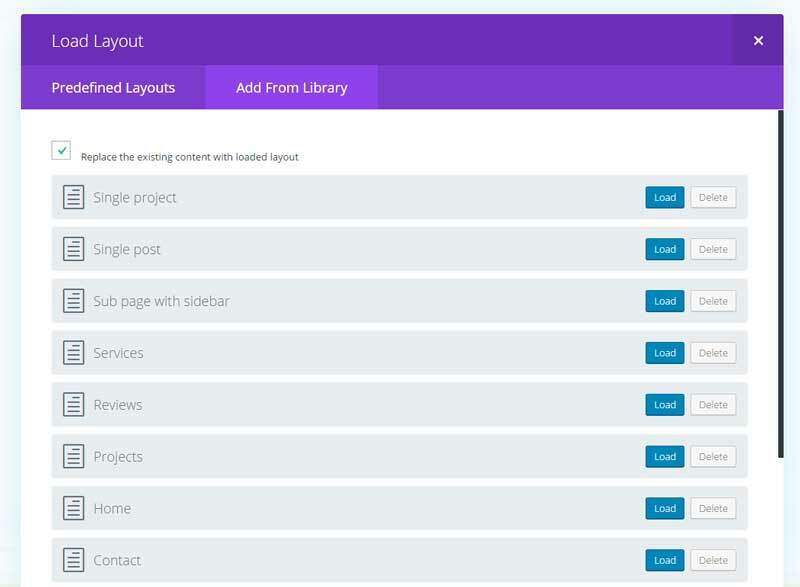 Click on Import and upload Metric Builder Layouts.json. 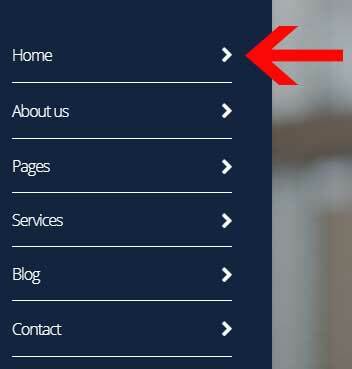 You need to assign the right menu for the 404 and category page. After you added the menu item to your menu you have to add this after each navigation name. 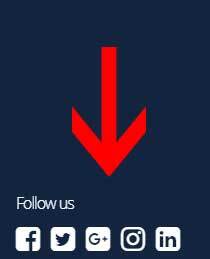 below a step by step guide how to add the Follow us text and the social icons. 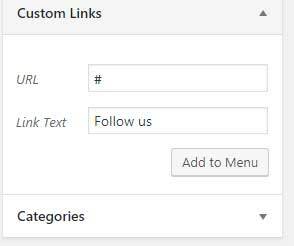 Create a custom link as in the image. If you don’t see the class field then go to the top of your screen and on the top right corner click on screen options. In the URL field fill in the url of your social media page. Click on the icon you want to use and on the next page you copy the font awesome code. These are the font awesome icons I used. Each icon need to have a class. You can find the floating button on the first section when you open the homepage. To modify the border menu color you go to appearance > editor. 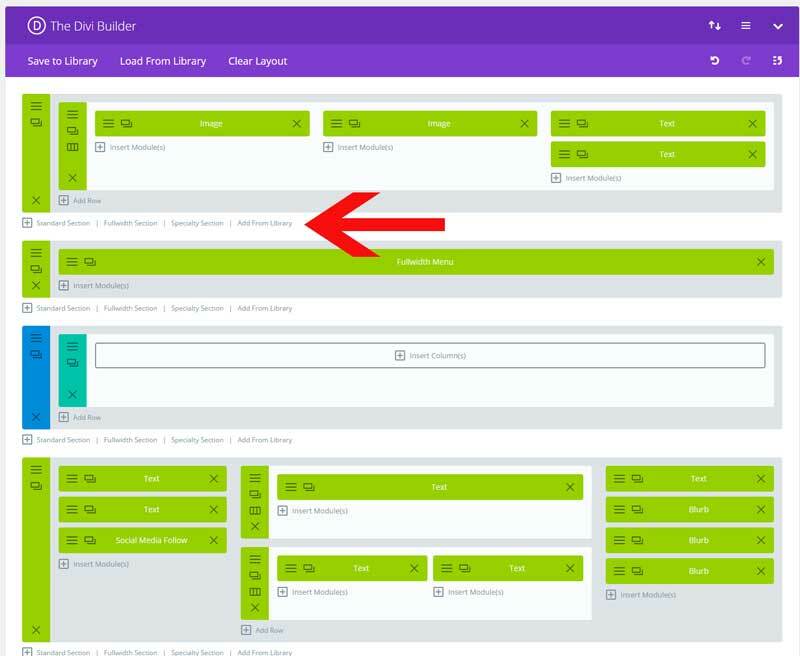 Click on Add From Library and load Footer.